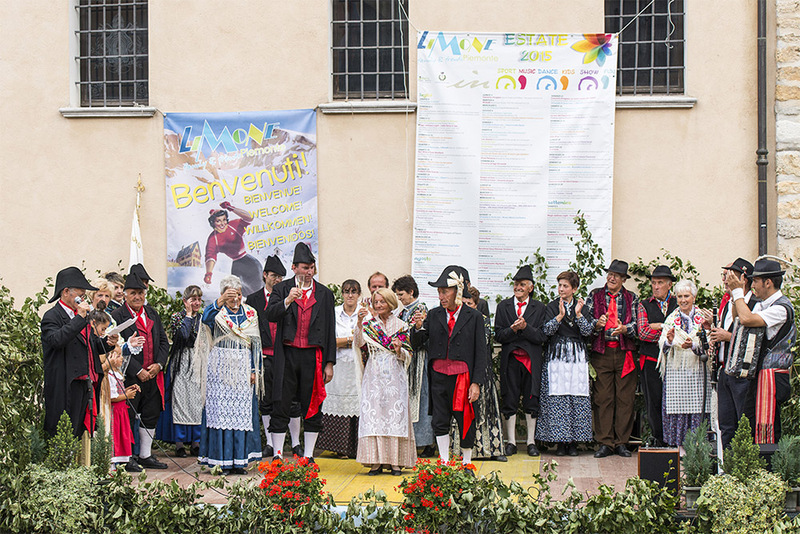 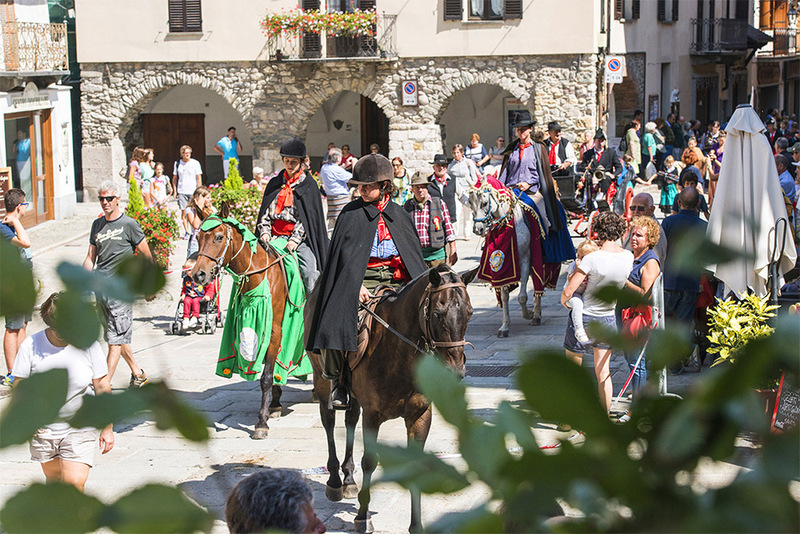 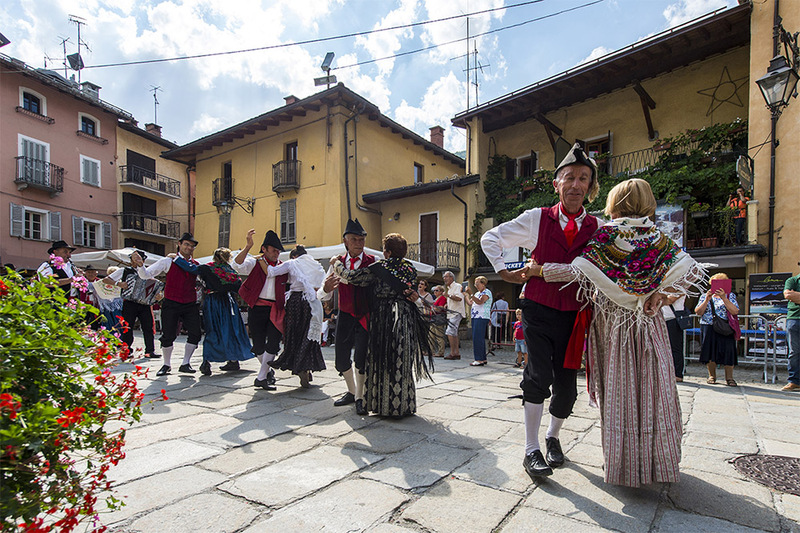 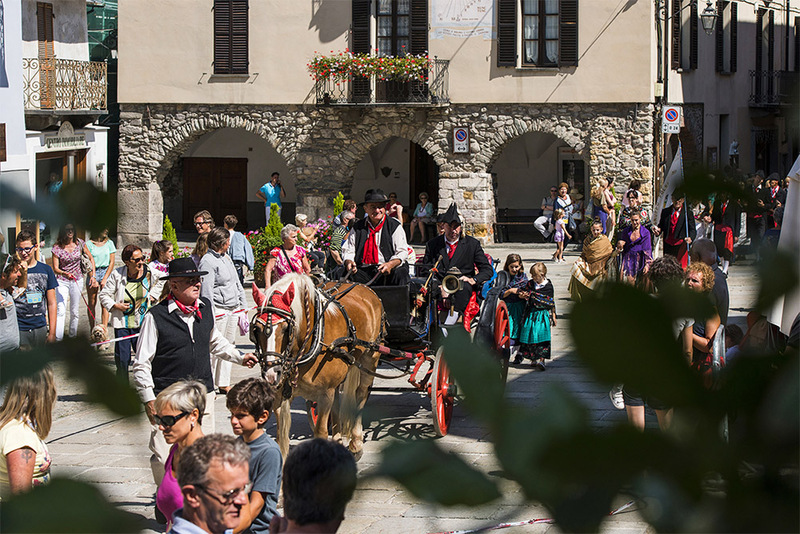 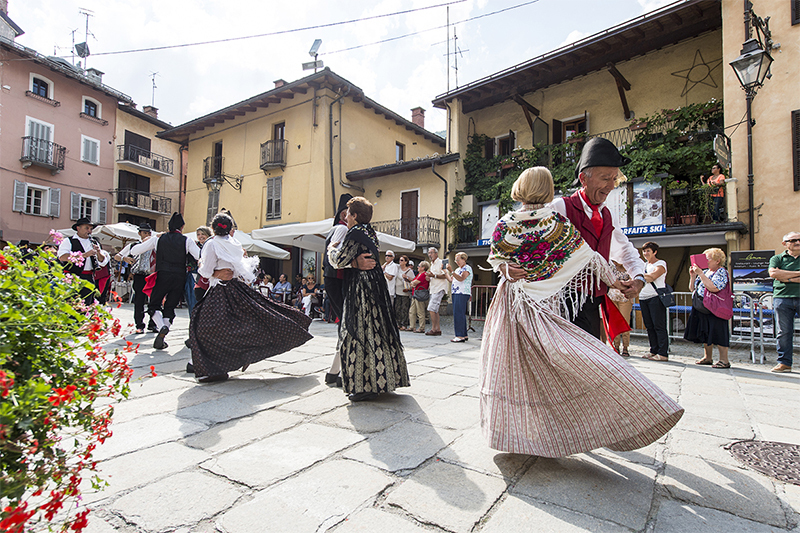 Abaiya, traditional costume festival that recalls, between history and popular legend, the expulsion of the Saracens from the Vermenagna Valley. 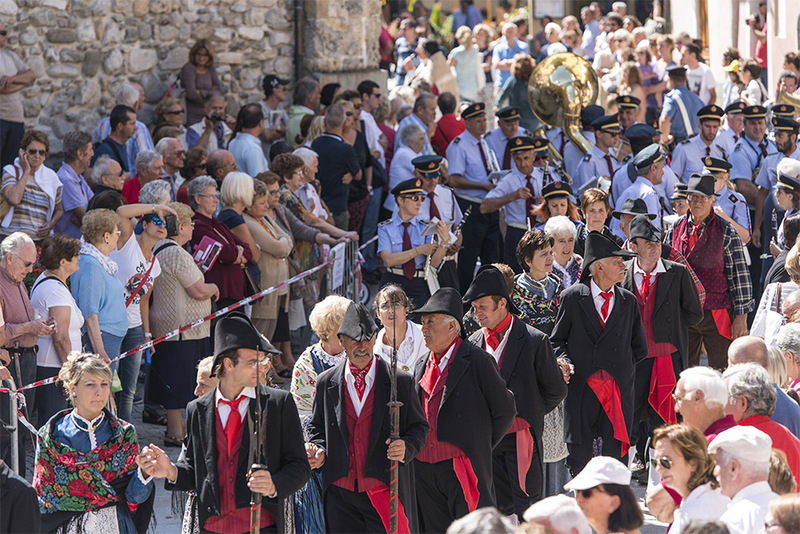 It is held annually on the last Sunday of August. 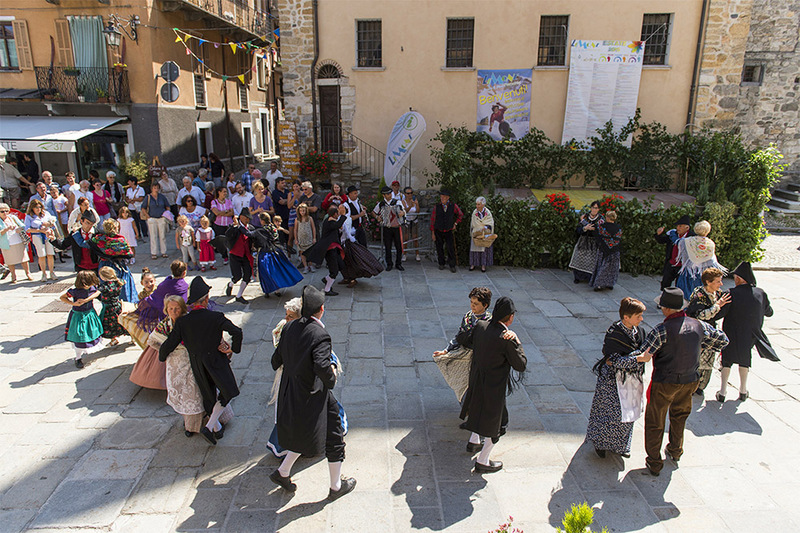 The folk group organizes the procession that, from the church of San Secondo reaches Town Hall Square. 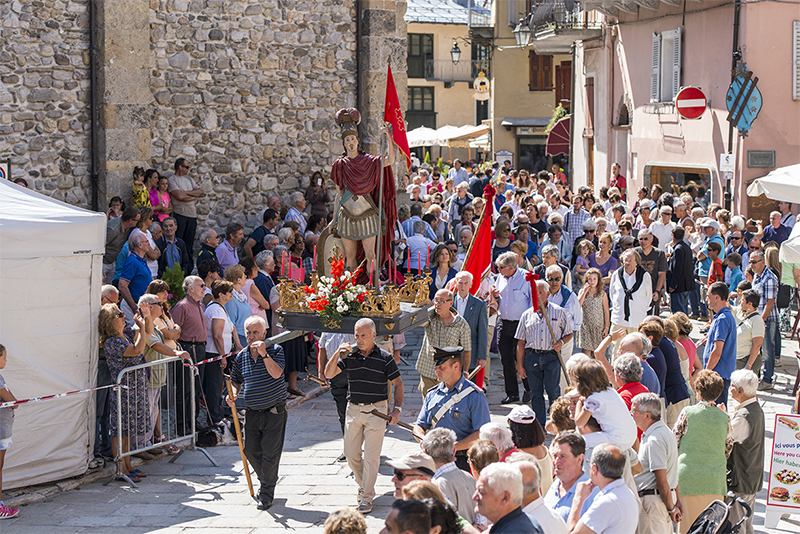 After the mass, we continue with a religious procession in which take also part the Band and the folk group with cart and horses. 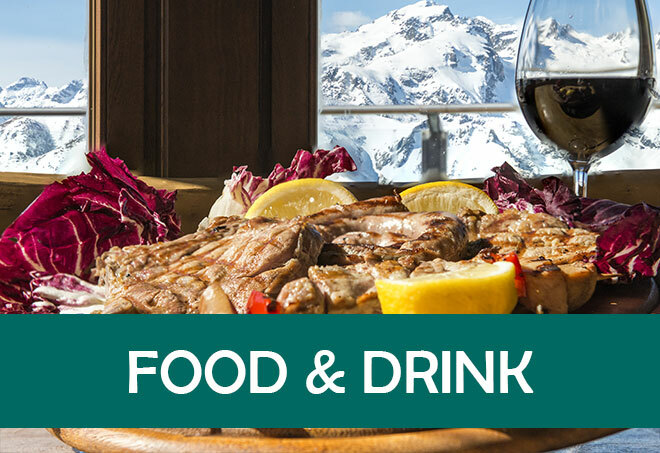 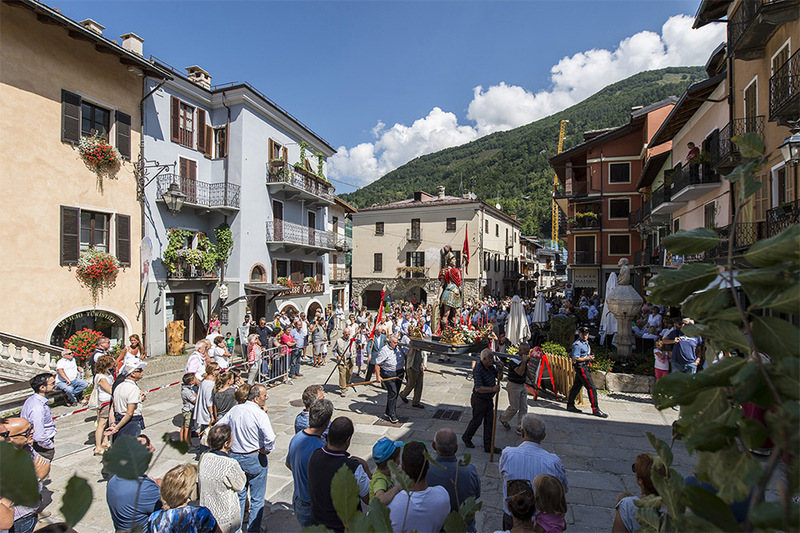 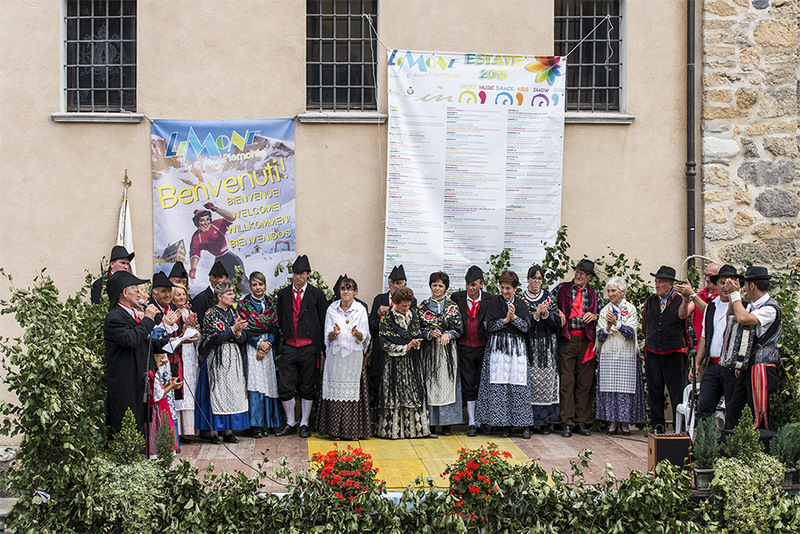 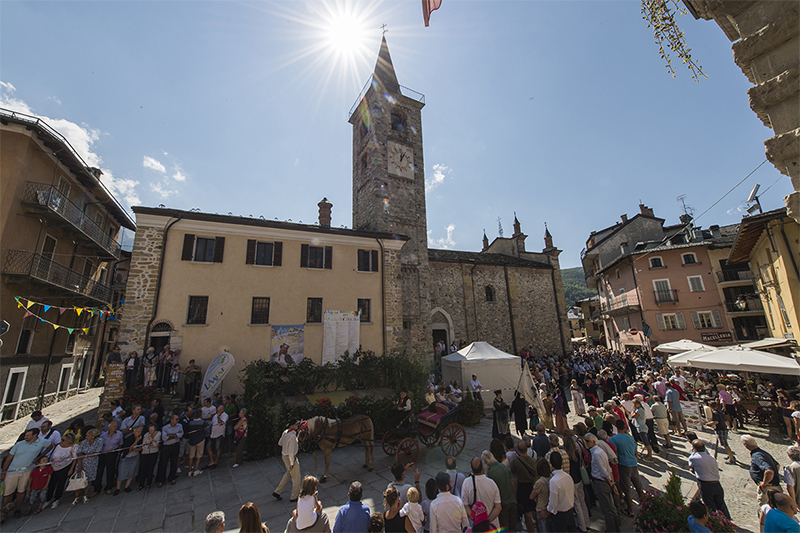 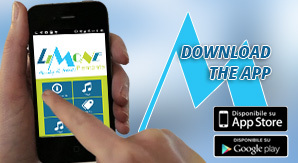 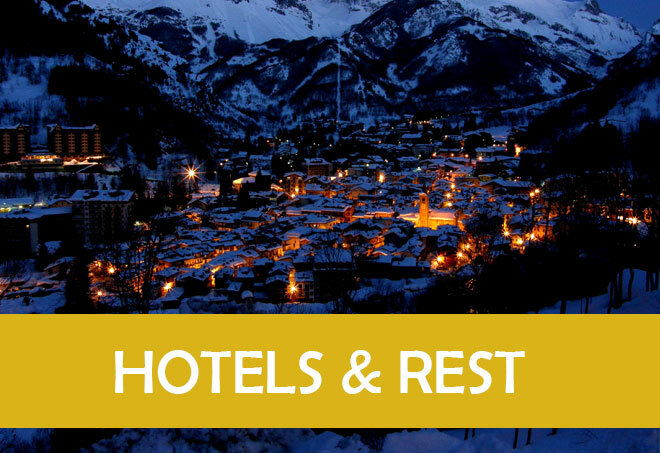 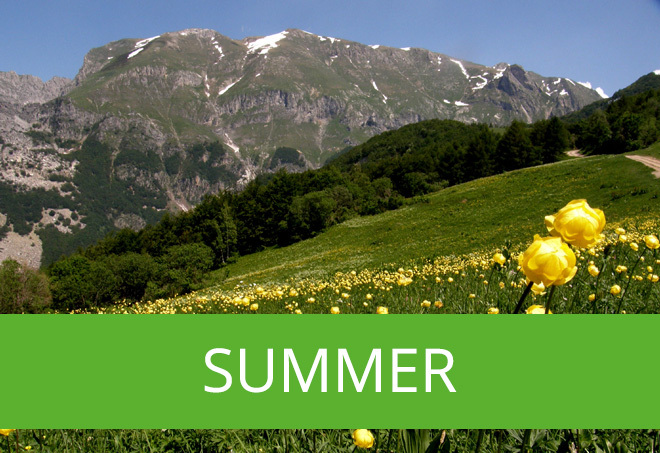 The party continues in the afternoon, with folk songs and dances in costume through the streets of Limone until we reach the most awaited moment: the investiture of Abba, who were once the lords of the place.